Here at H2 Environmental Consulting Services, we have various areas of expertise. This ongoing blog series highlights each of these areas – we hope we find it tremendously helpful and informative. If you’re a homeowner, property manager, or businessperson anywhere in Southern California, we invite you to learn more about our areas of expertise and call us at (800) 524-3578 to schedule a thorough environmental evaluation of your residential, commercial, or industrial property today. There’s nothing more important than making Southern California safer and healthier for each visitor and resident, so that’s our mission here at H2 Environmental Consulting Services every day. Won’t you join us? Call us today at (800) 524-3578 – we can discuss your environmental needs and provide you with an estimate you can really count on. You can check out these blog articles and many more here. Think of us as your local dirt specialists. Sounds weird, but it’s true! Soil is an extremely important part of our environment, and there are plenty of pollutants that can often be found in soil. Whether you’re a casual gardener or the owner of a commercial building, it’s important to find out whether your soil is safe. 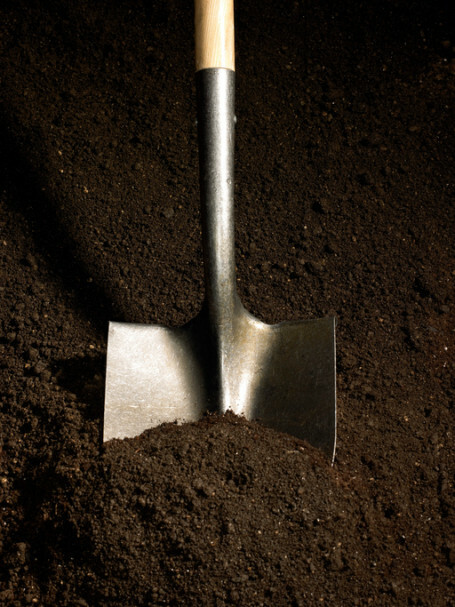 Call us to schedule your soil testing appointment today at (800) 524-3578. Why does soil contamination matter? You may be wondering why it matters whether your soil contains pollutants. Well, depending on the levels and kind of pollution present, your soil could be posing serious risks to the health and well-being of people. Mild contamination may not have serious effects on people, but highly contaminated soil can have intense consequences including birth defects, illnesses, and even cancer. Call (800) 524-3578 for an initial consultation about your property and to arrange for proper testing of your soil to determine whether it’s contaminated and if so, at what level.